The HP Chromebook 11 is back on the market after a faulty charger scuttled Christmas sales. The $280 laptop is now in stock at Amazon.com, though it's not yet on sale through Best Buy or the Google Play Store. Google and HP pulled the Chromebook 11 from store shelves last month, after some users said the included micro-USB charger melted or overheated during use. 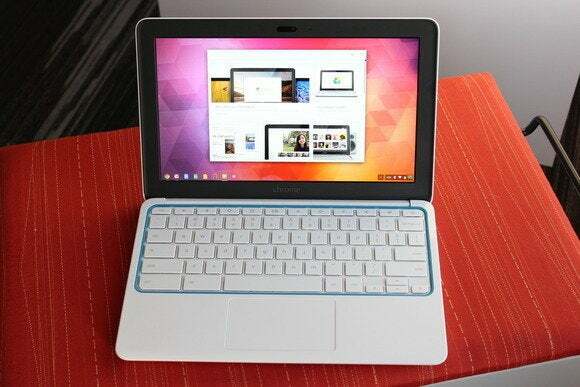 Google also recalled the charger for the roughly 145,000 people who already purchased the Chromebook 11. Problems with the HP Chromebook 11's faulty charger have been resolved, and the notebook is available for sale once again. 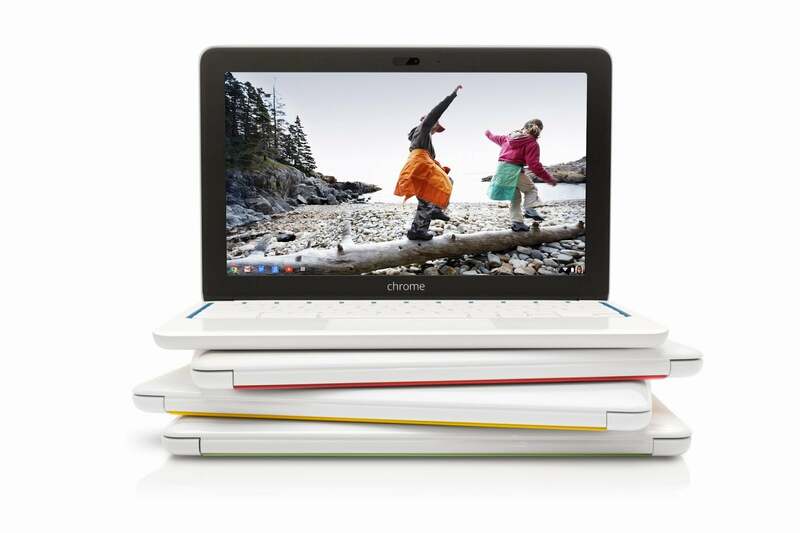 As 9to5Google reported last week, the Chromebook 11 will now ship with a redesigned charger manufactured by LiteOn. It'll still use a micro-USB connection, and users can still top up the Chromebook 11's battery with any other micro-USB charger. The Chromebook 11 is a surprisingly classy sub-$300 laptop, weighing just 2.3 pounds and measuring a half-inch thick, with an attractive blue trim and an IPS display for great viewing angles. But it falls short in performance and battery life compared to the utilitarian Acer C720 Chromebook, which starts at just $200. Both laptops run Chrome OS rather than Windows, so they can't run any software that exists outside of the Chrome Web browser. For help deciding which portable PC is right for you, check out PCWorld's guide to Ultrabooks, laptops, hybrids, and Chromebooks.